Designed to maximise the efficiency of a building by creating an invisible door of air that helps to retain a room’s heating and cooling. It also prevents dust, fumes, odours and flying insects from entering a building. 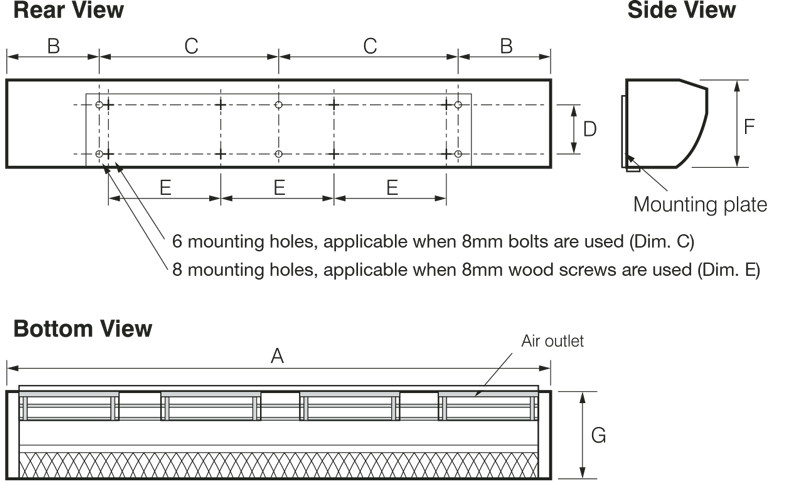 Can reduce a building’s running costs. High/Low 2-speed operation caters for peak and off-peak traffic requirements. Double-insulated motors with built-in thermal overload protection. 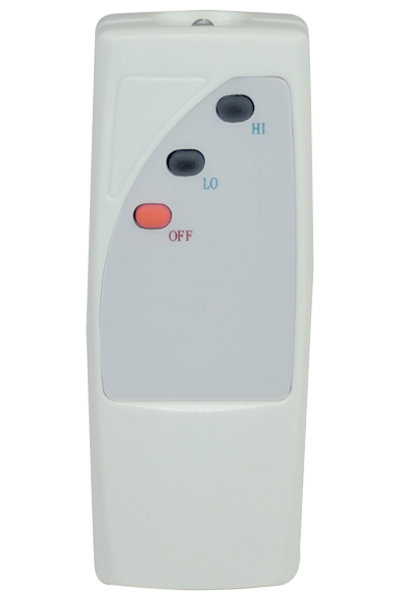 Available with remote control or wall mounted switch. Wall switch unit can be integrated into a Building Management System. High Speed: Suitable for medium to large doorways and entrances, ie. supermarkets and shopping centres. 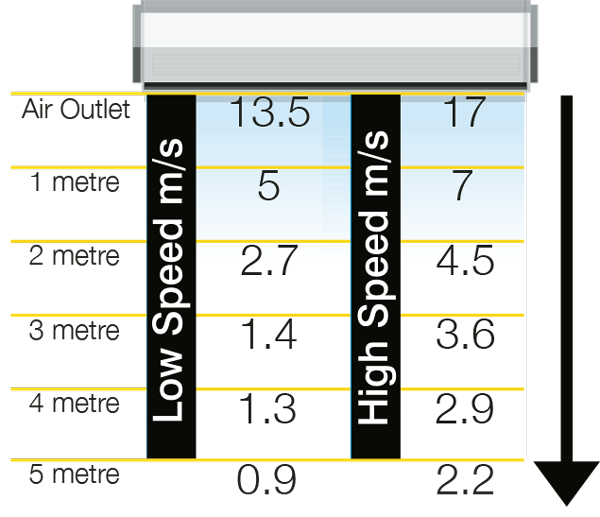 Low Speed: Suitable for standard doorways; ie. shops, cafes and small food preparation areas. 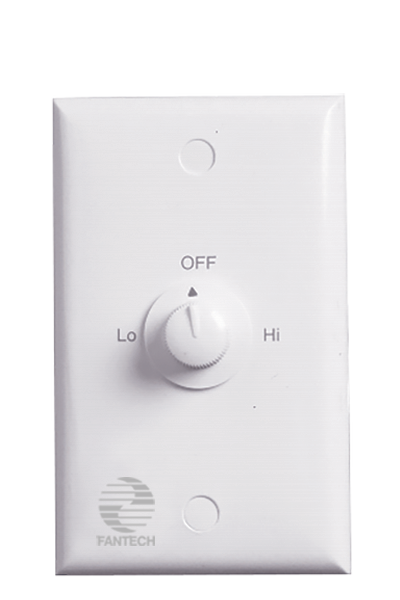 * WS model denotes unit with wall mounted switch. 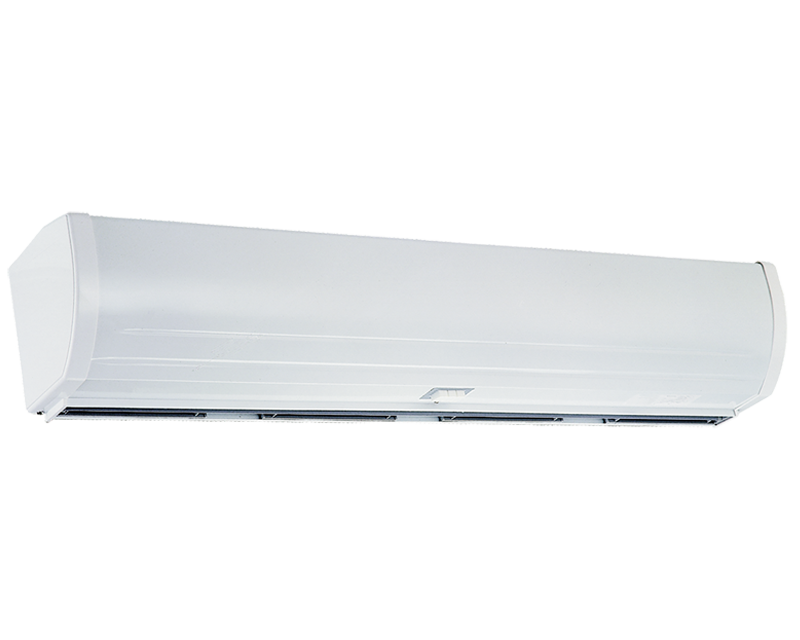 Please note that these Air Curtains are recommended for dry, clean air environments only. For industrial applications or technical data contact your local Fantech Trade branch.